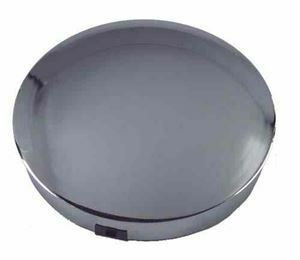 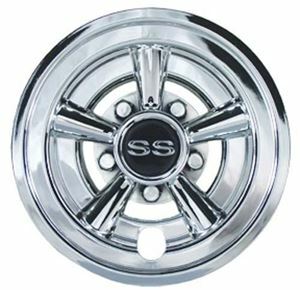 4639 Chrome baby moon hub cap. 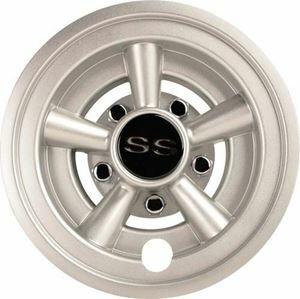 Hub cap fits 6" opening On 8" wheels. 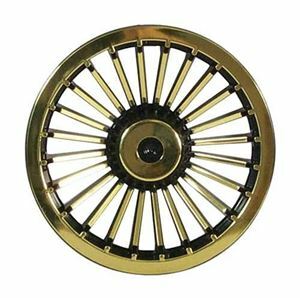 Covers just the inner circle of wheel, DOES NOT COVER ENTIRE WHEEL. 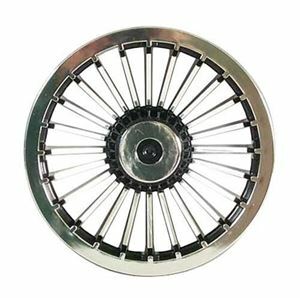 Made specific for Golf cart wheels Only. 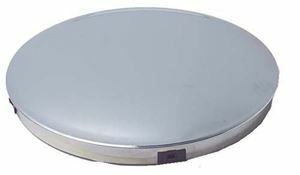 No Returns or exchange. 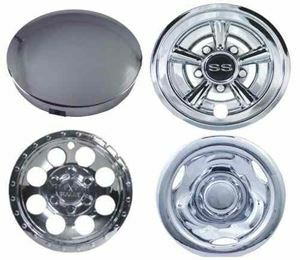 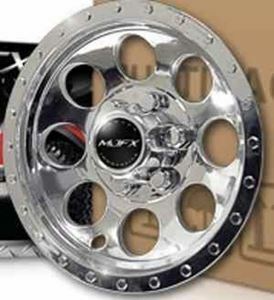 4640 Chrome baby moon hub cap. 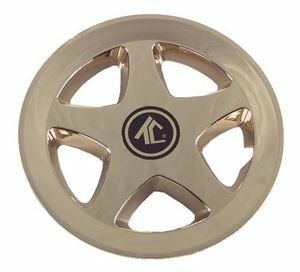 Hub cap fits any 7-3/4" opening on standard golf cart 8" wheel. 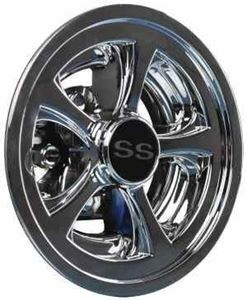 Made specific for Golf cart wheels Only. 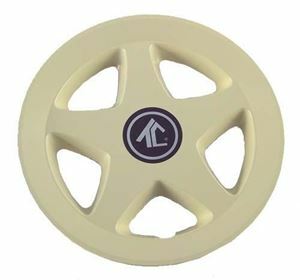 No Returns or exchange.